A worship leader that has a heart & desire to lead people to God's heart & love through worship. Uni Lopez is the Co-Founder of sOUL wINNERZ INC. & sELAH rADIO Network with her husband Sam Lopez. 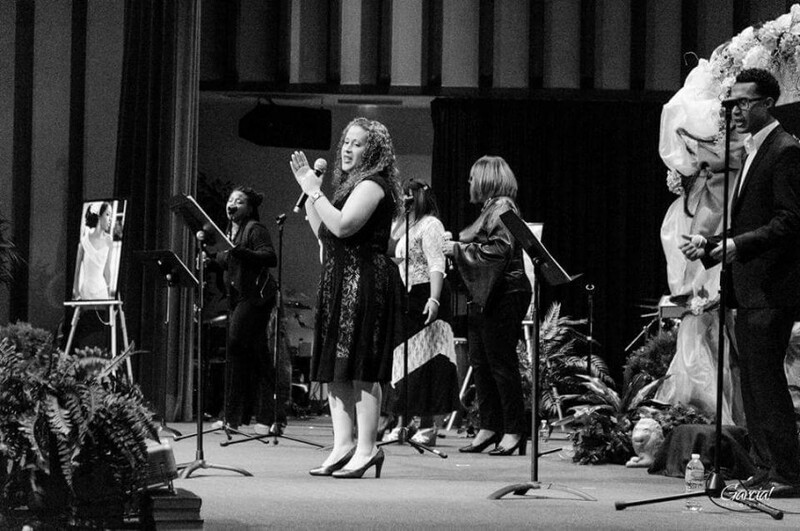 sOUL wINNERZ is an urban music ministry that reaches out to this disconnected generation through different forms of worship such as Holy Hip-Hop and Rhythm & Praise. sELAH rADIO Network is a sOUL wINNERZ, Inc. media ministry featuring (Live) radio segments and Christian Music 24 Hours a day, 7 days a week that we call the Messiah Music Mixed. Uni Lopez is a worship leader that has been called to mend the broken hearts & spirits of this world with God’s unfailing & never ending love by ministering the words that God has given her to minister to His children. Uni Lopez gave her life to the Lord on 09/08/97, and through her own personal trials & tribulations God has given her the ability to put her trials & triumphs on paper, not only to heal herself but also to heal others that maybe going through similar situations… God has blessed Uni with a wonderful husband of 16 years named Sam Lopez a/k/a DJ SAMROCK, who has helped her tremendously not only in supporting her emotionally but also in the production of her “Changes” EP. The “Changes” EP is available online at (link hidden) Spotify, YouTube, itunes, Amazon etc. Stay Blessed & ALWAYS Stay Focused On Christ!! !